When you get a Mike Holmes Inspection you are hiring a qualified, experienced home inspector who is an accredited Level 1 Thermographer. All our inspectors have training, education, experience and certification in various related industries that far exceeds inspection industry standards. They take their time with your home and conduct a comprehensive assessment of your home’s major systems and components. Our home inspectors do the due diligence for you by performing high quality home inspections for your peace of mind and for the protection of your investment. The home inspections follow stringent protocols to provide an inspection that goes beyond industry standards. Attention to detail helps ensure that problems that could potentially cause extensive damage to your home are detected when possible. Mike Holmes inspectors receive ongoing training and attend annual conferences to equip them with the technical skills and techniques needed to keep up with changes to regulations and technology in order to perform a detailed inspection. All inspectors have passed detailed background searches, including criminal and reference checks and carry liability insurances. 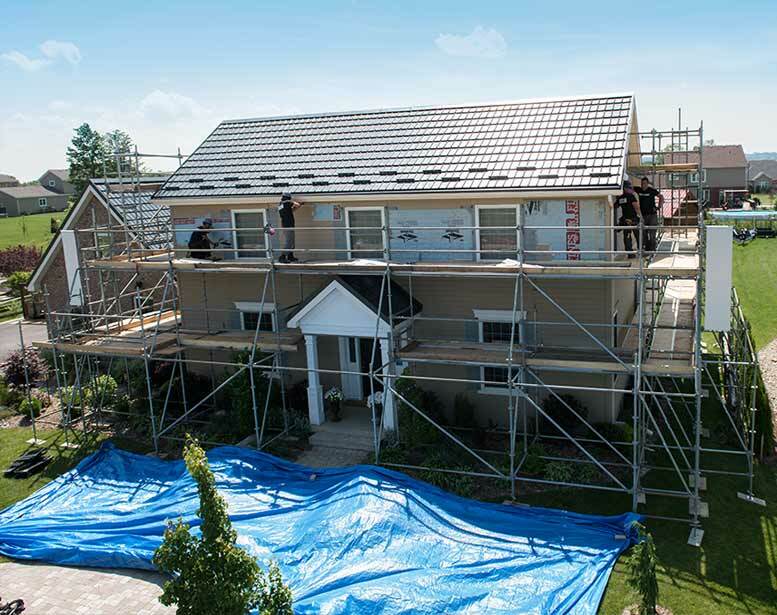 Mike Holmes inspectors have completed a minimum of 1000 inspections and/or have 5 years experience in the industry. Collectively, our inspection team has conducted over 25,000 inspections, with access to vast knowledge, experience and industry resources. 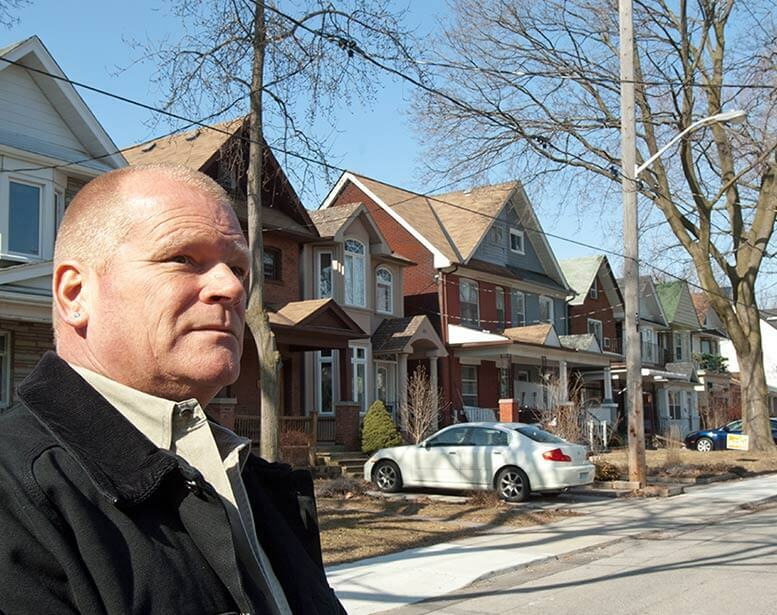 All Mike Holmes inspectors are members of industry recognized professional associations.